Oliology Facial Oils deliver moisture, boost radiance and give skin a healthy, dewy glow. These amazing all natural facial care must-haves are jam-packed with therapeutic grade oils for beauty boosting results and are the best way to deliver the most bio-available nutrients to your skin. 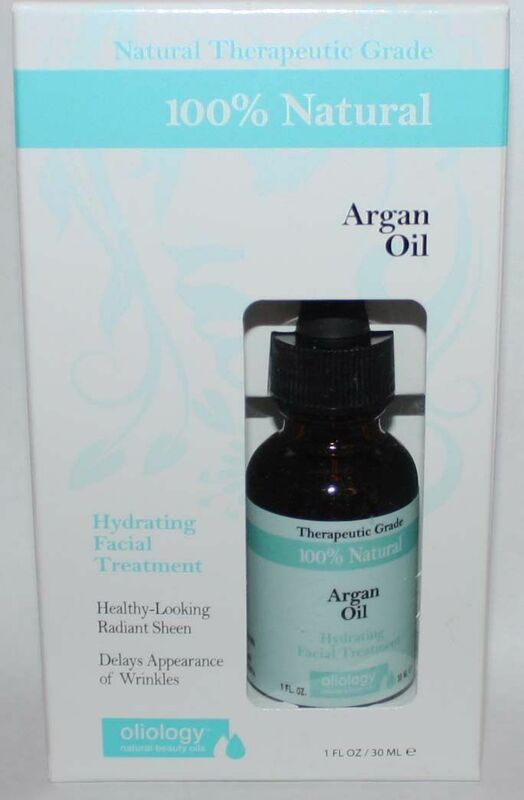 Argan oil is the "queen" of all face oils, rich in Vitamin E and Omega 6 Fatty Acids to help skin look and feel rejuvenated in so many ways. This 100% natural, versatile oil gives skin unsurpassed radiance and vibrance while concurrently protecting, softening and moisturizing skin. Use alone or add to your favorite face cream for added hydration and indulgence.preservative free.